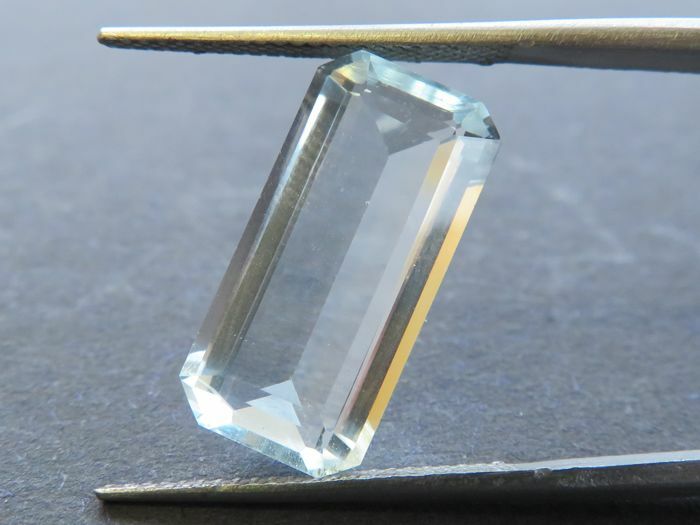 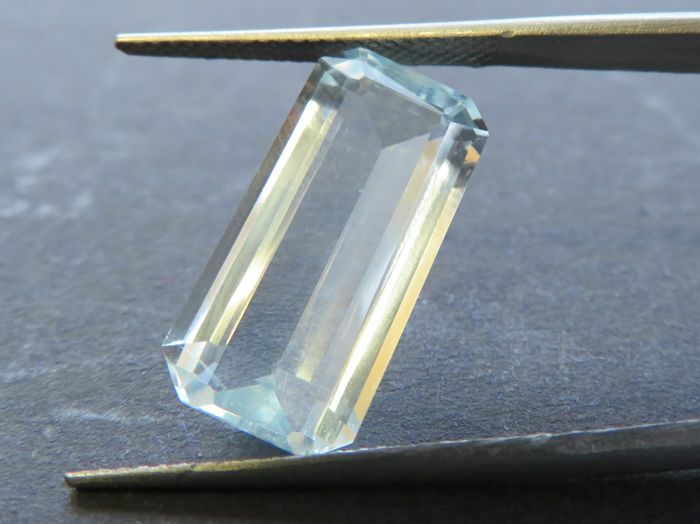 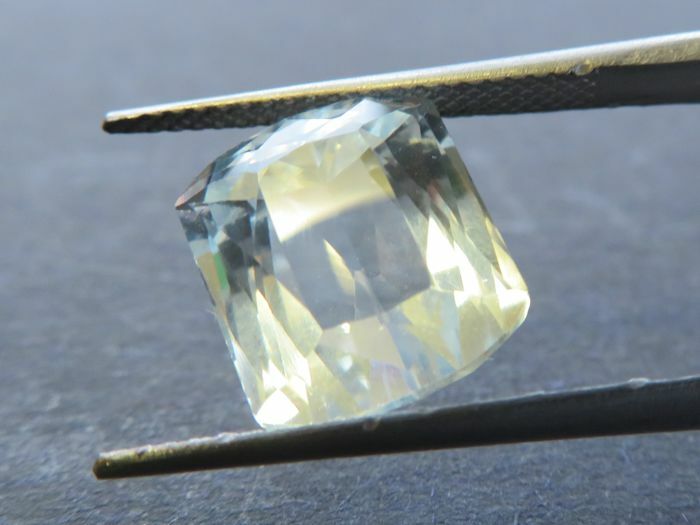 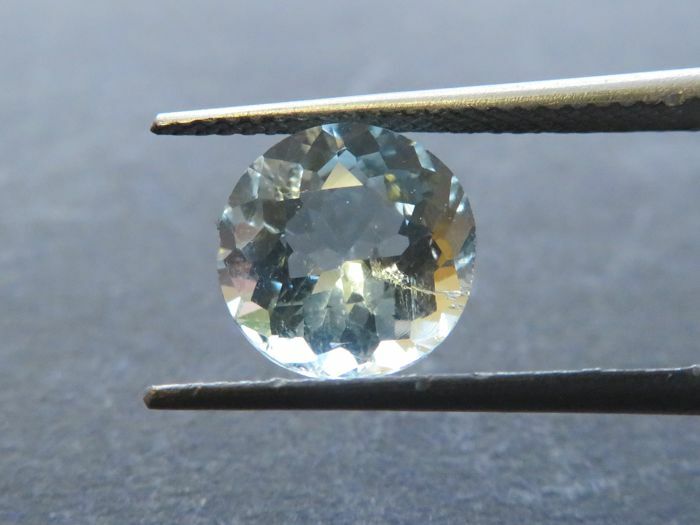 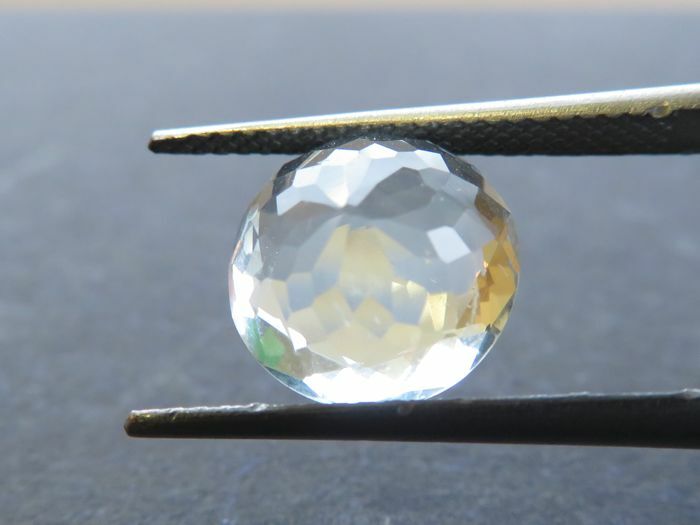 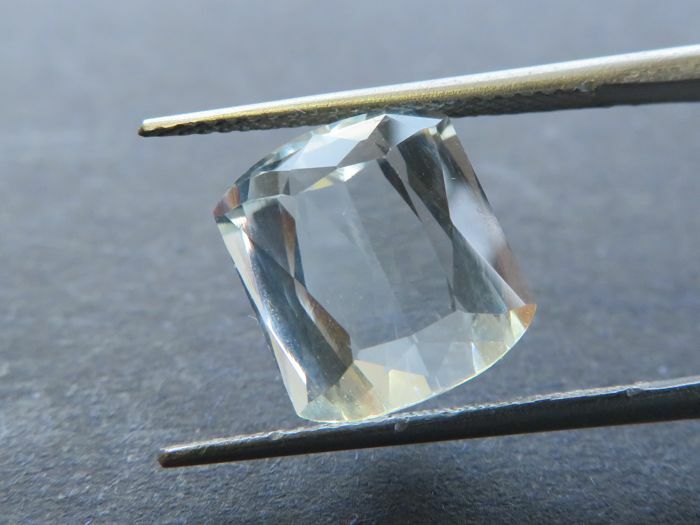 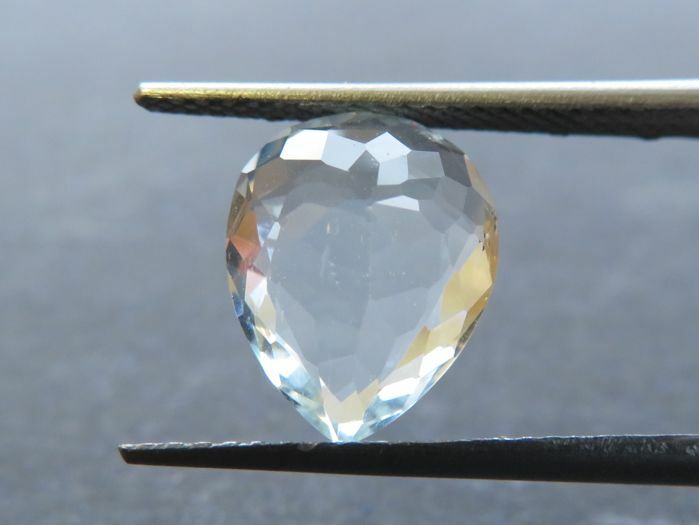 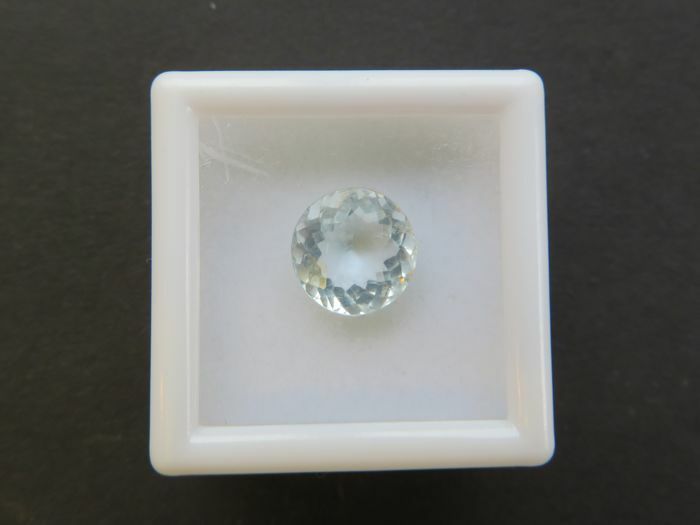 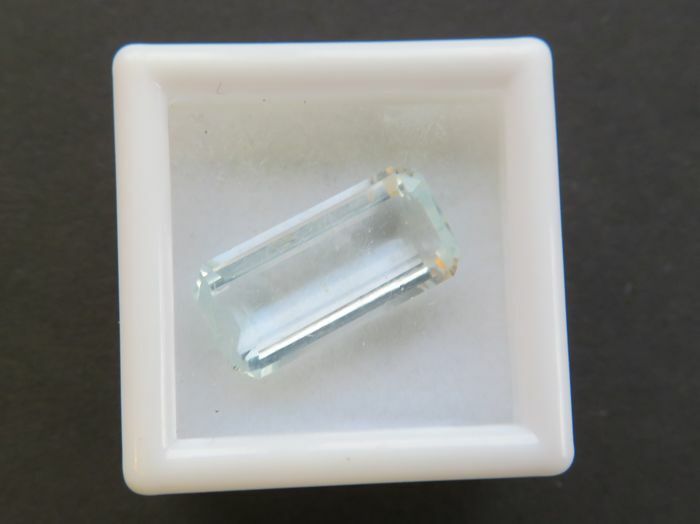 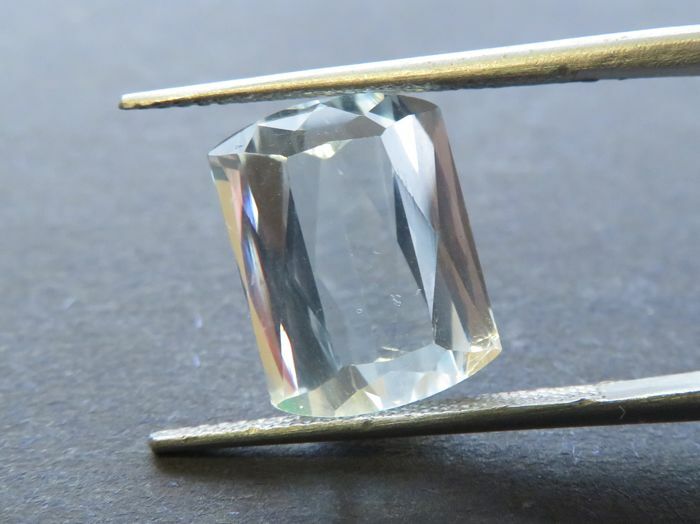 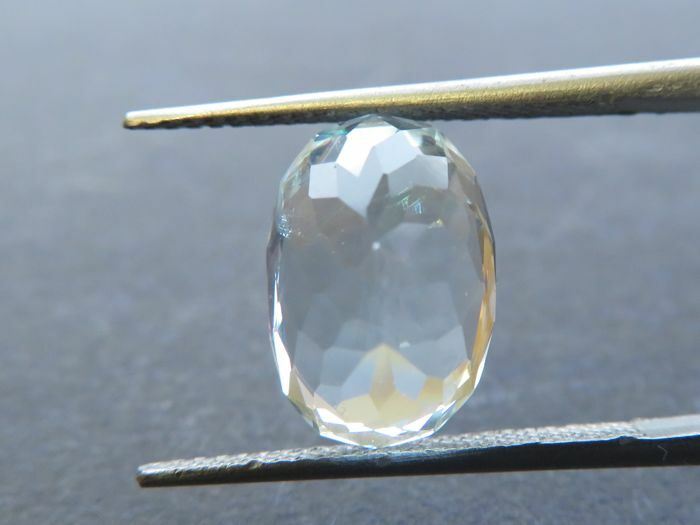 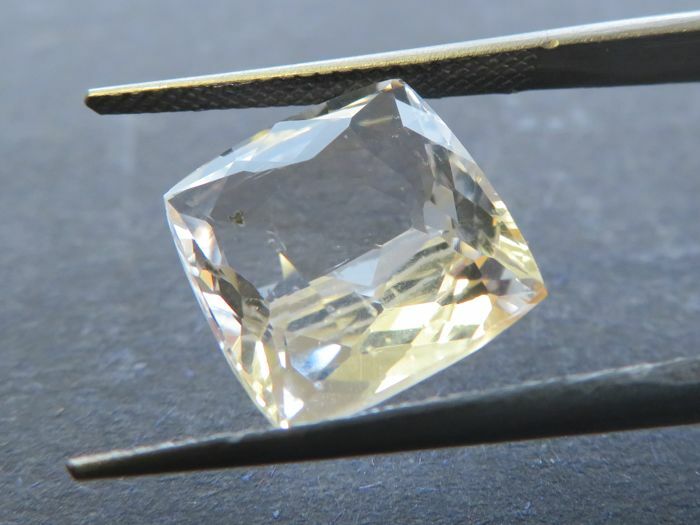 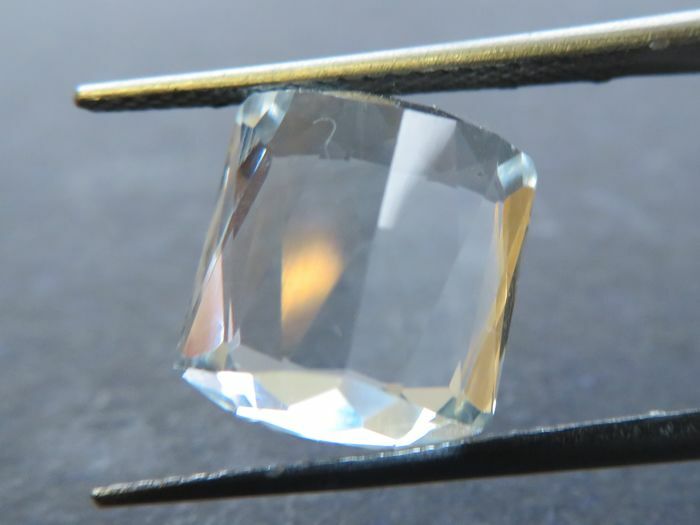 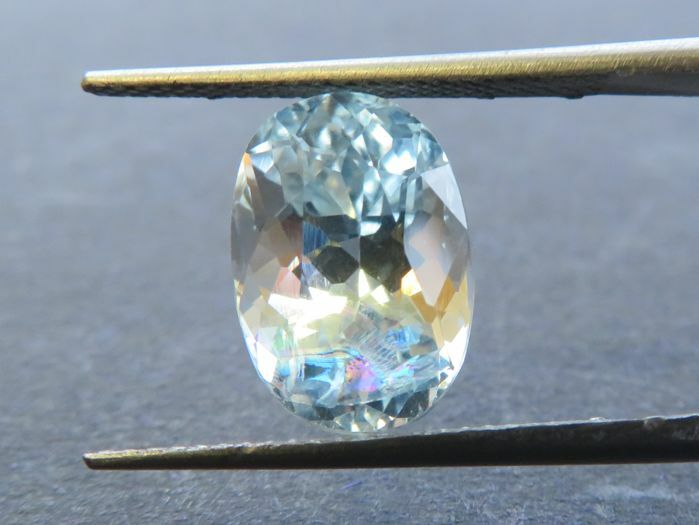 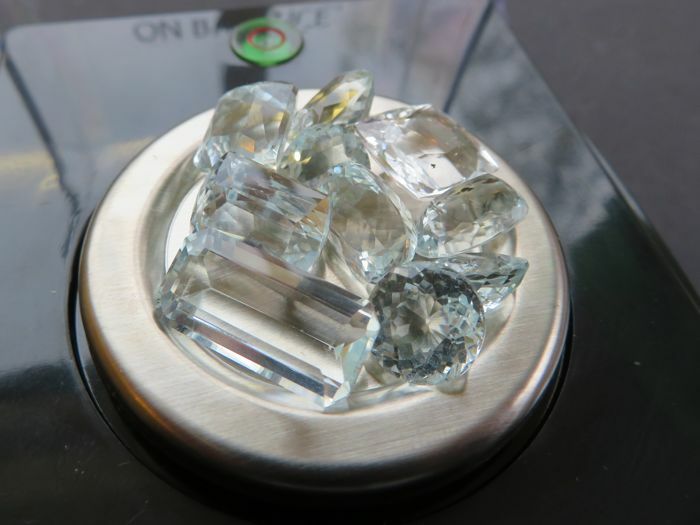 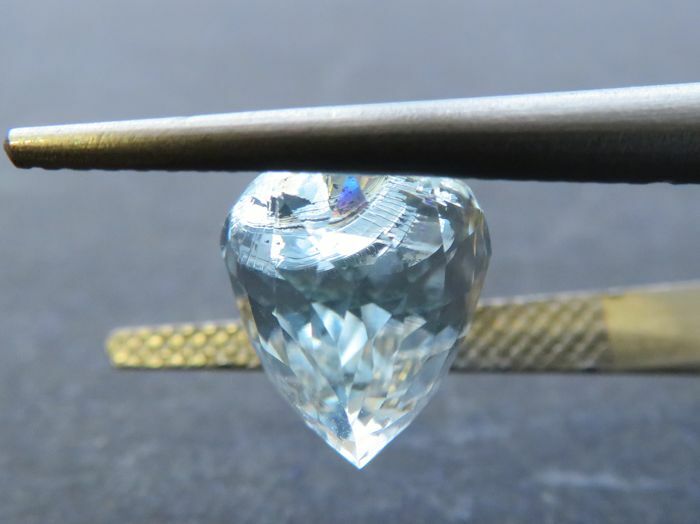 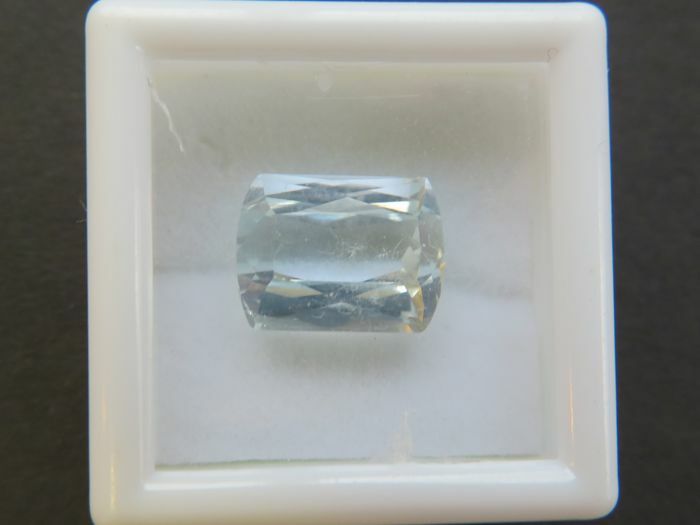 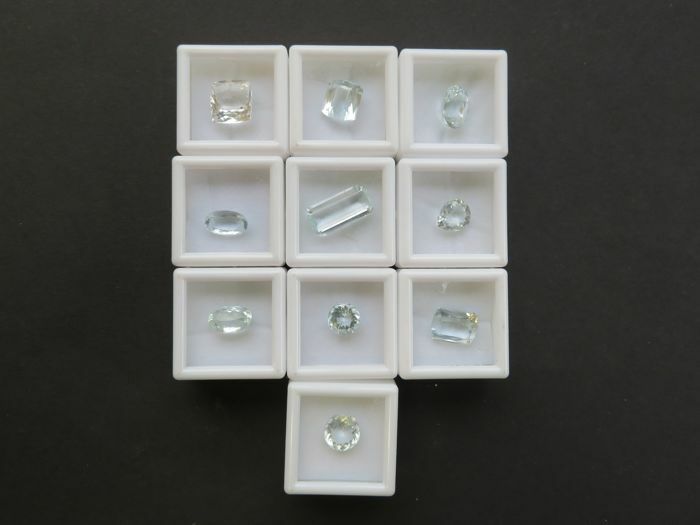 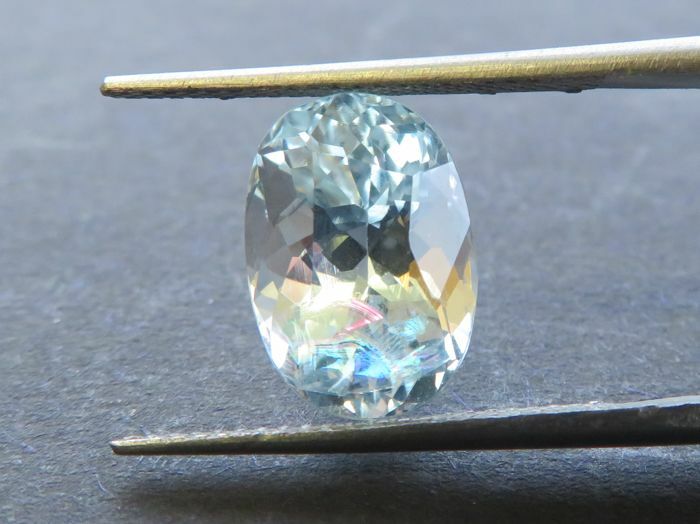 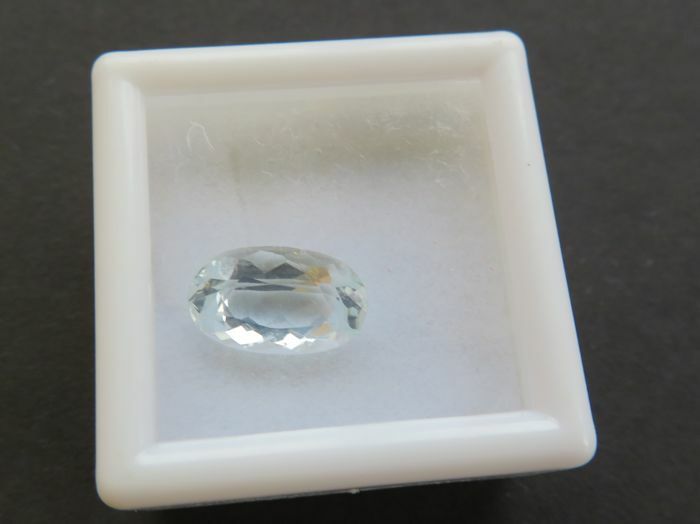 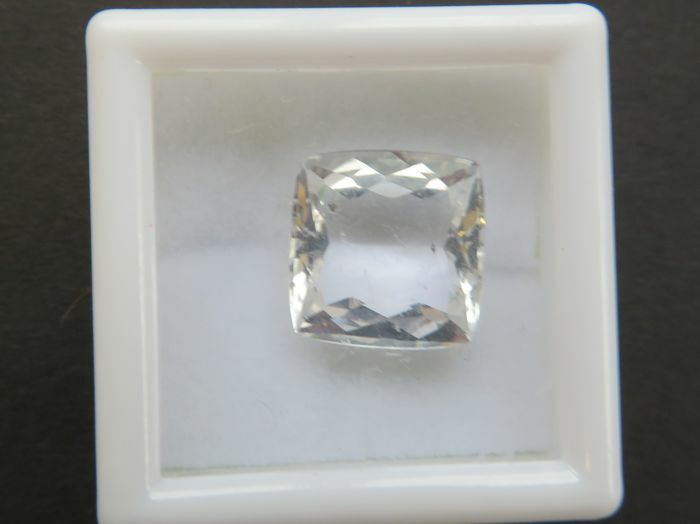 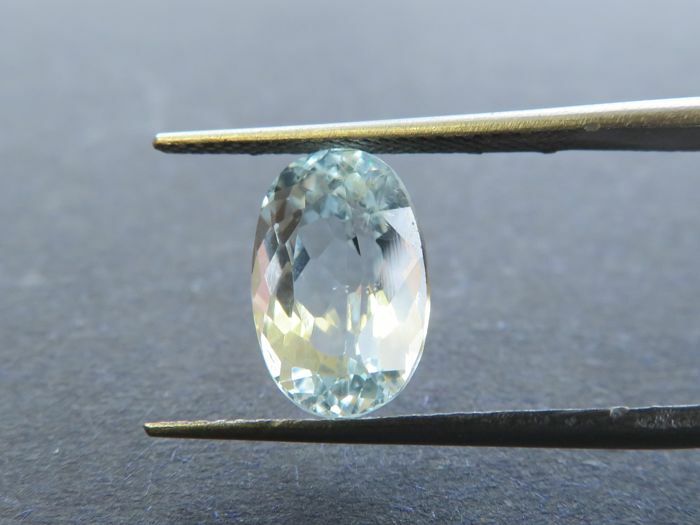 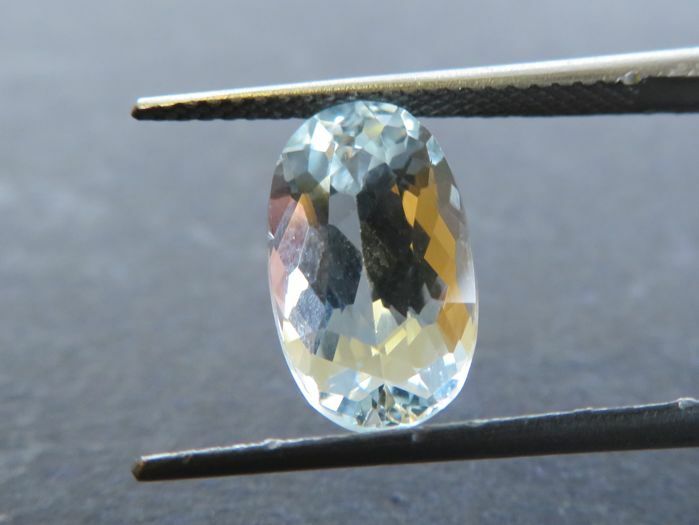 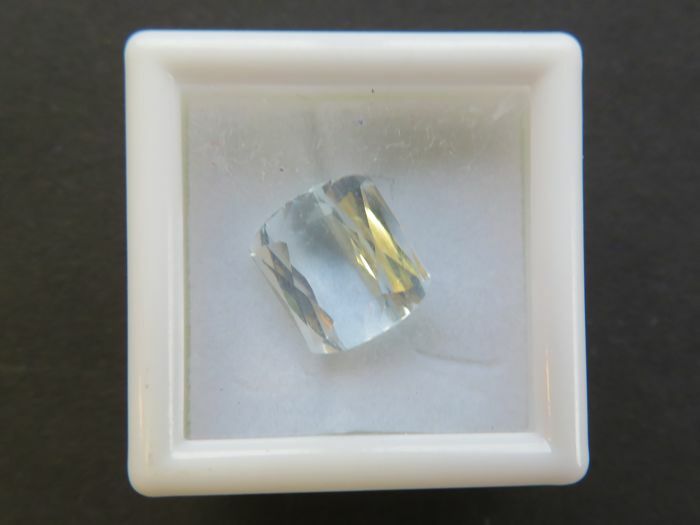 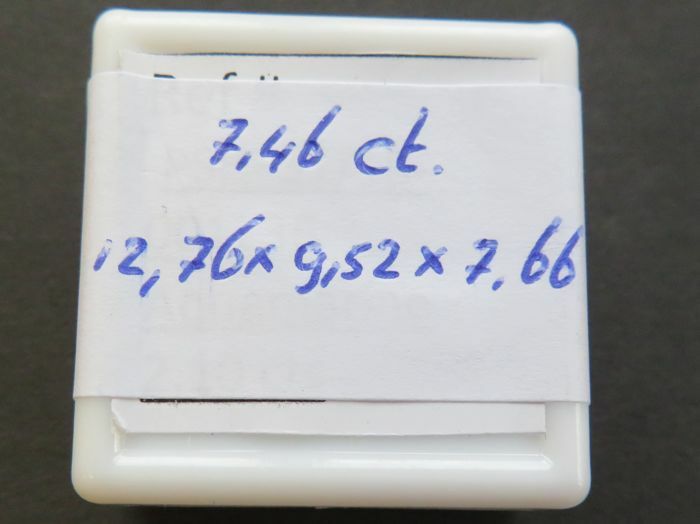 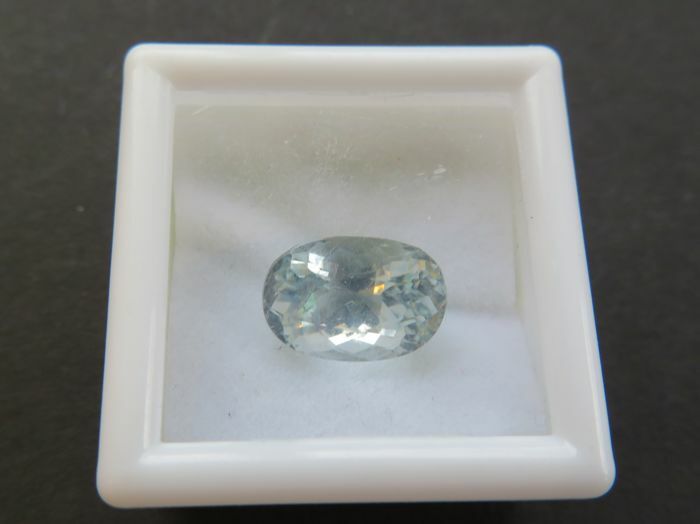 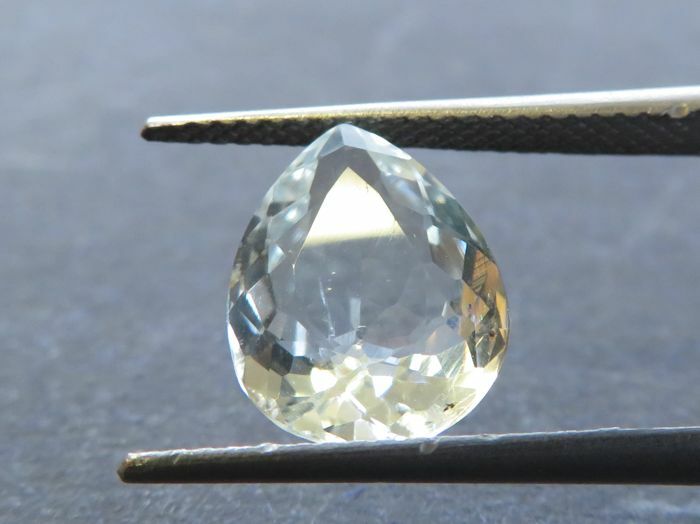 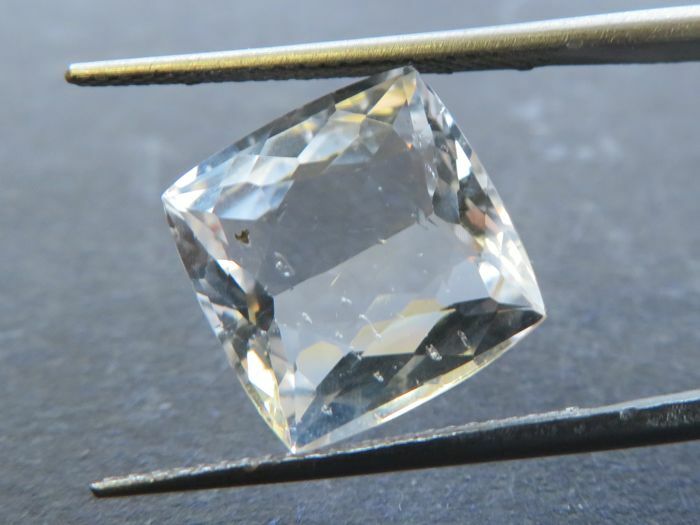 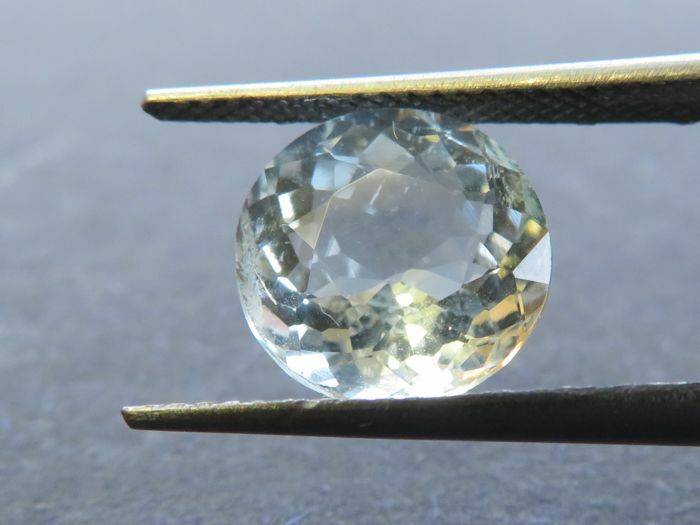 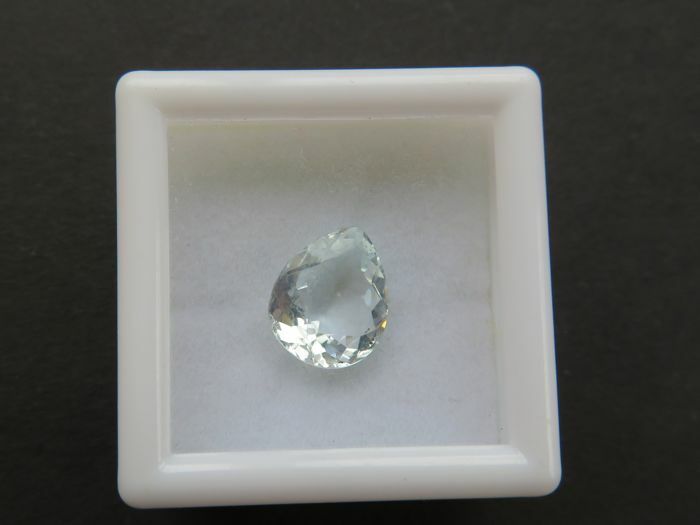 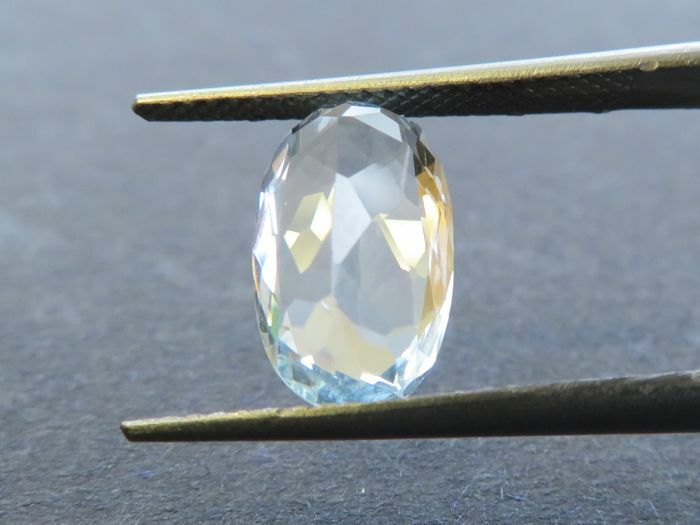 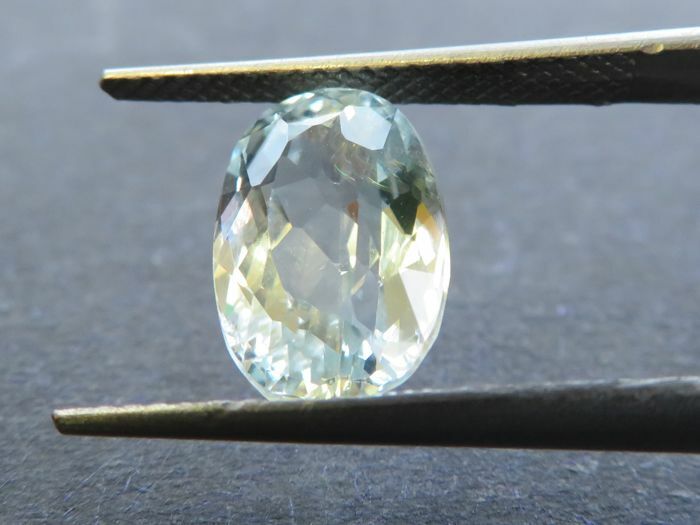 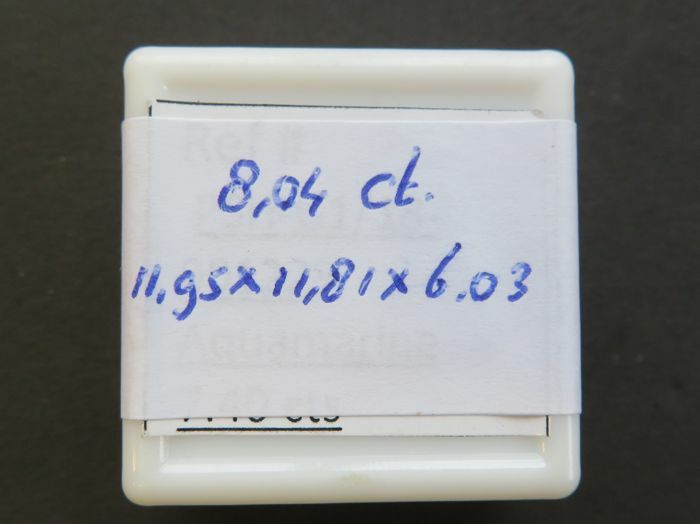 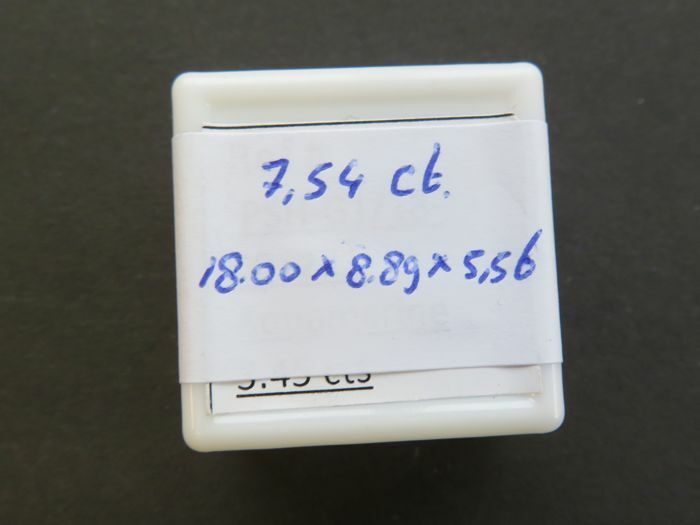 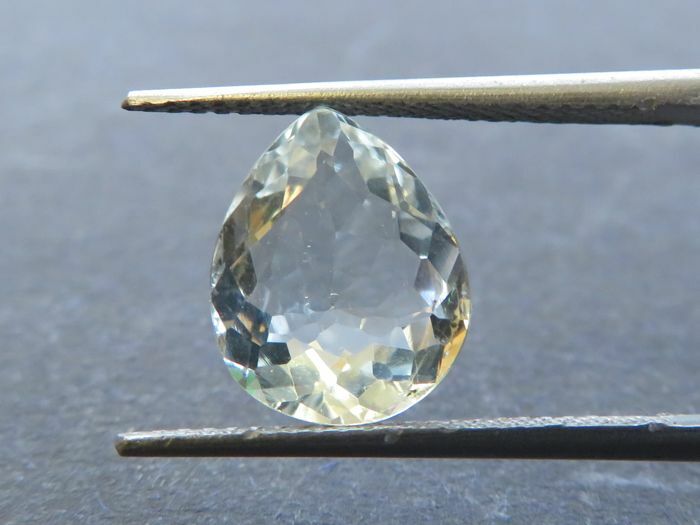 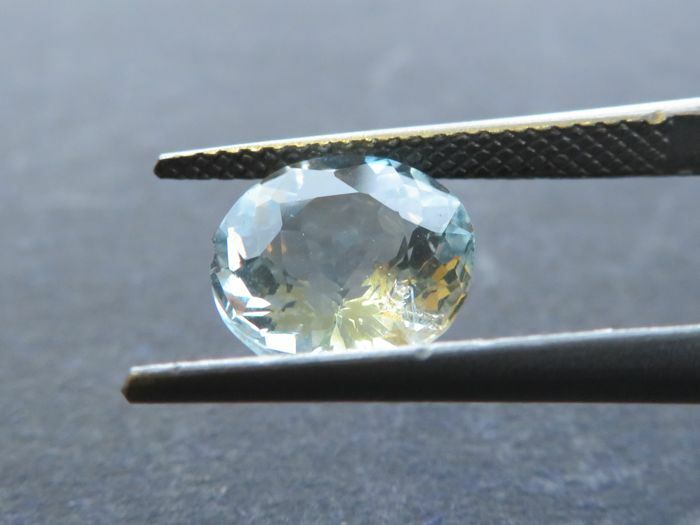 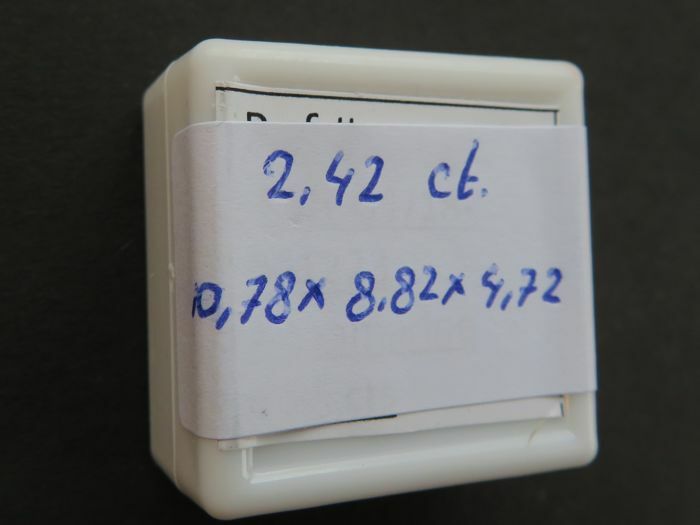 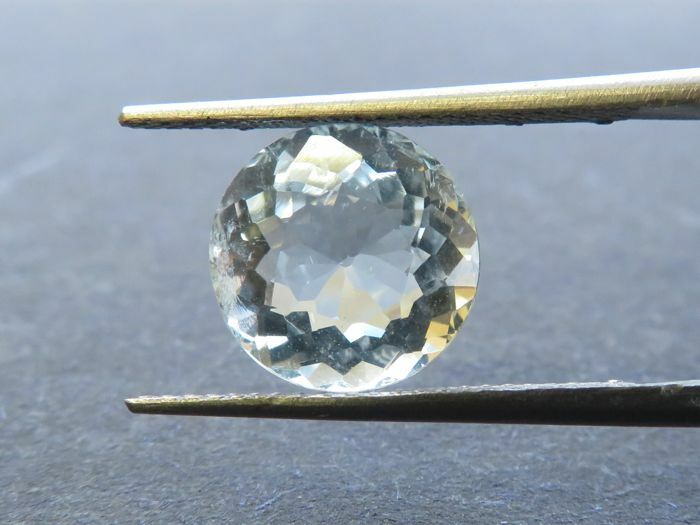 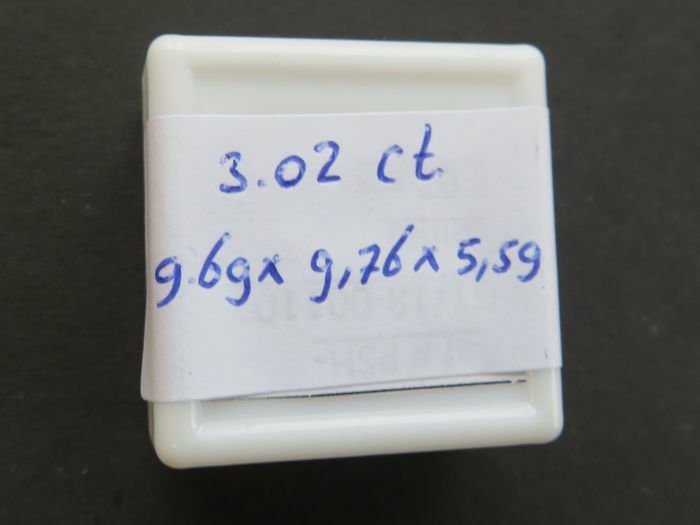 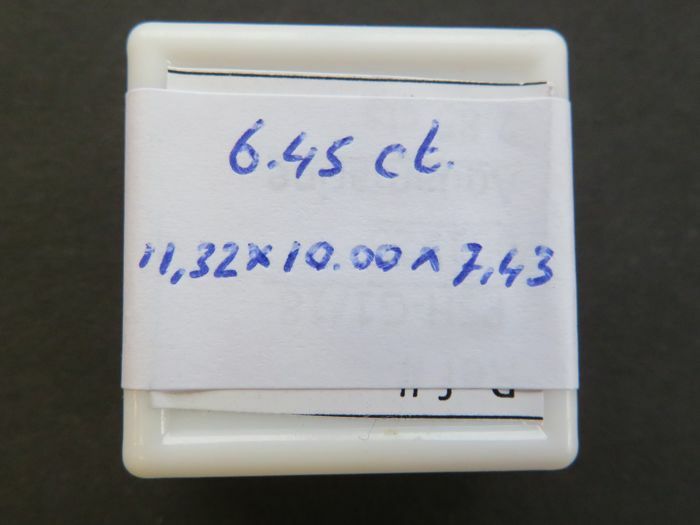 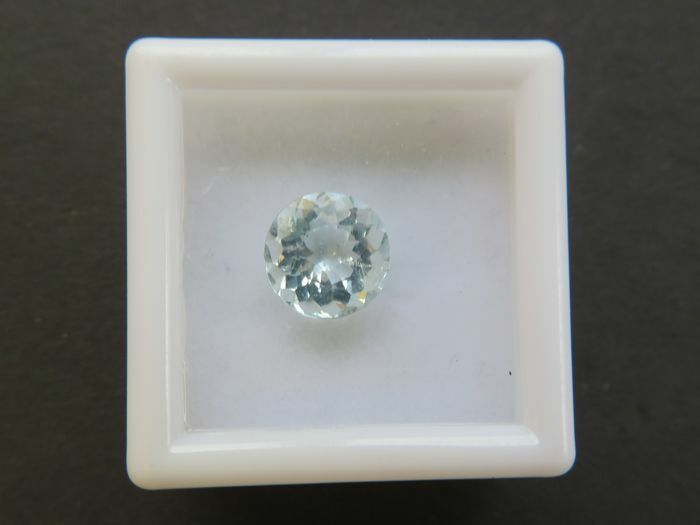 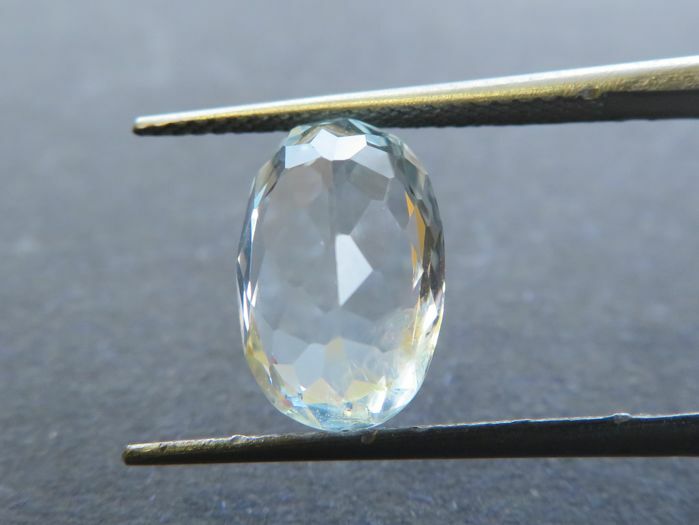 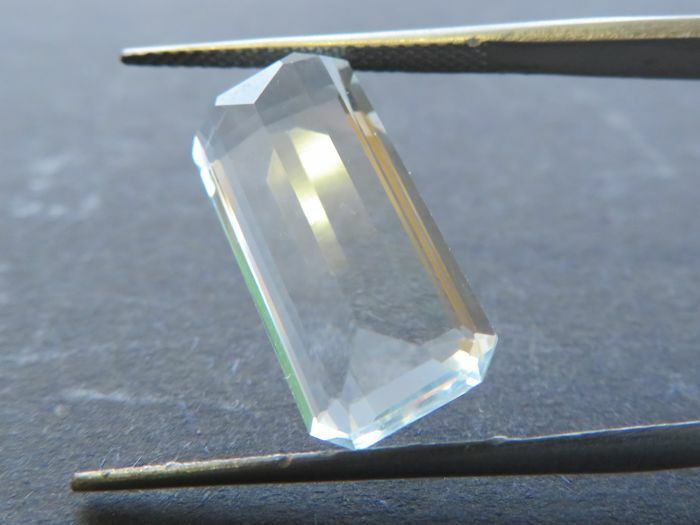 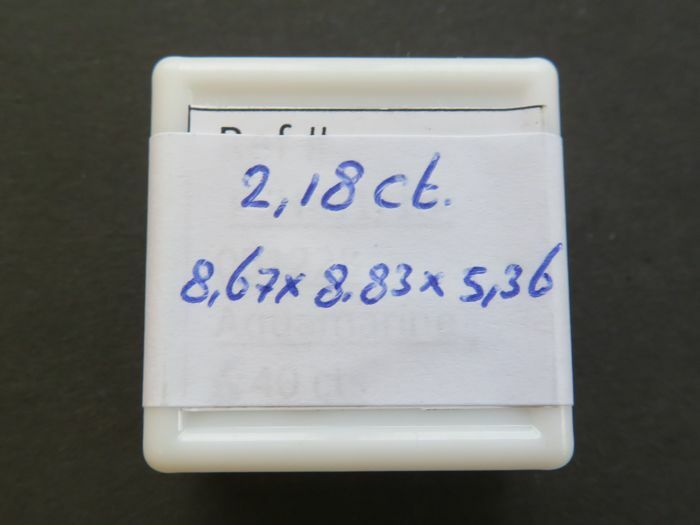 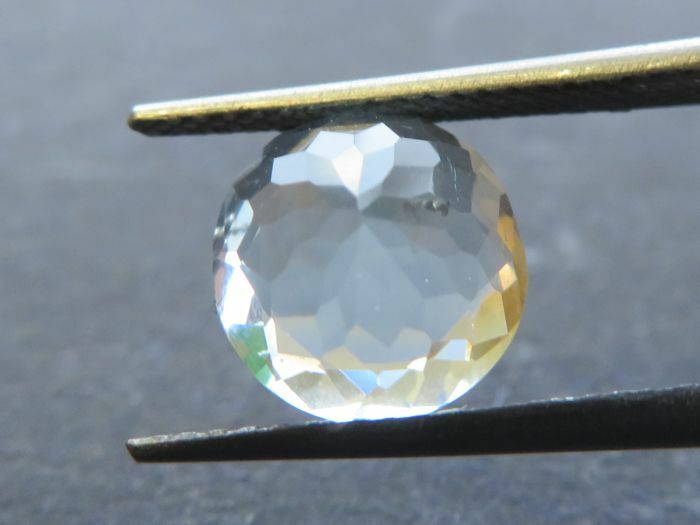 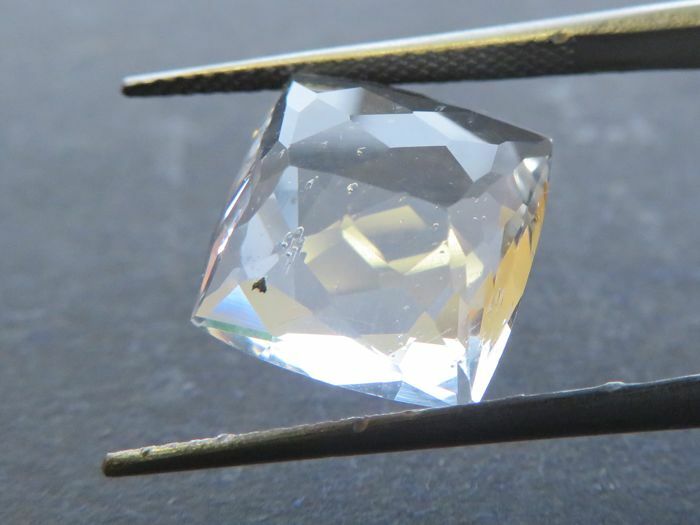 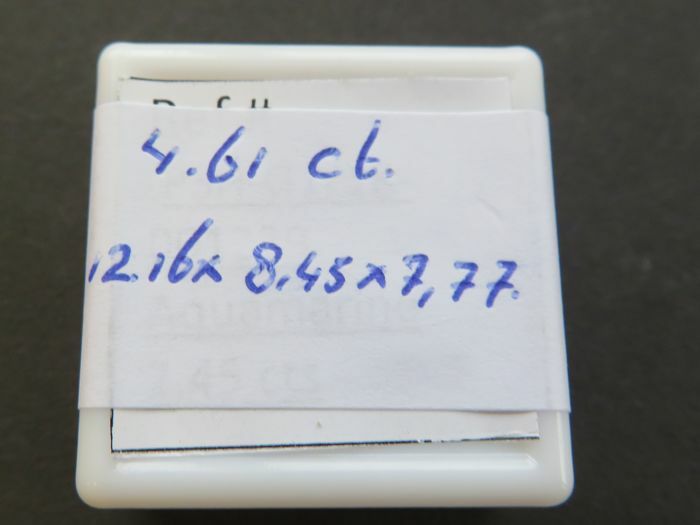 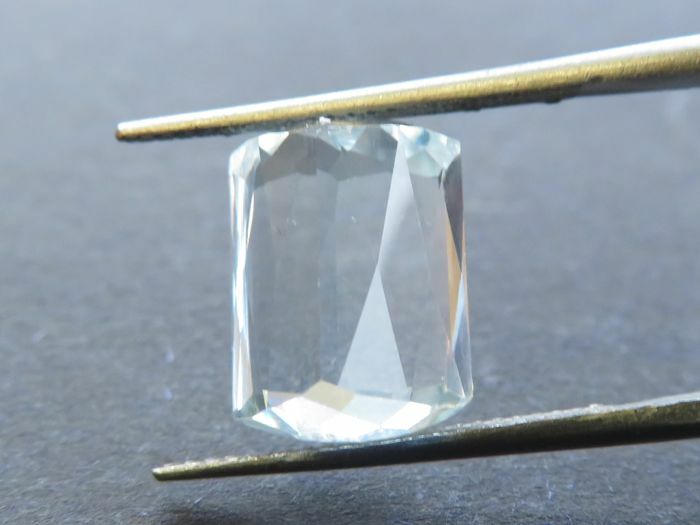 Weight: 47.95 ct in total. 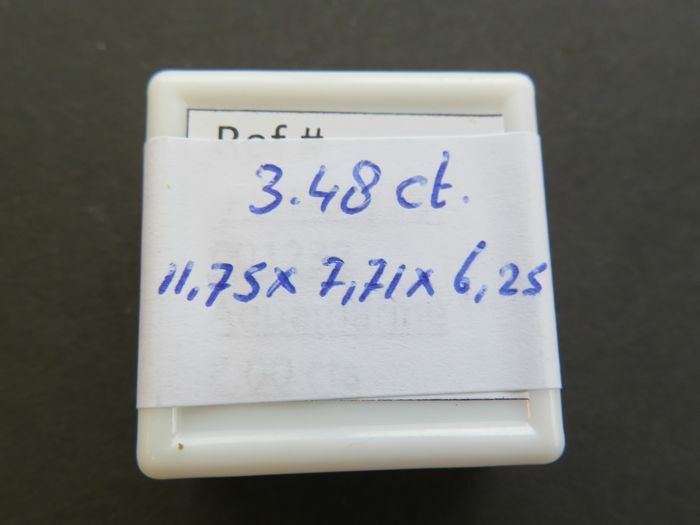 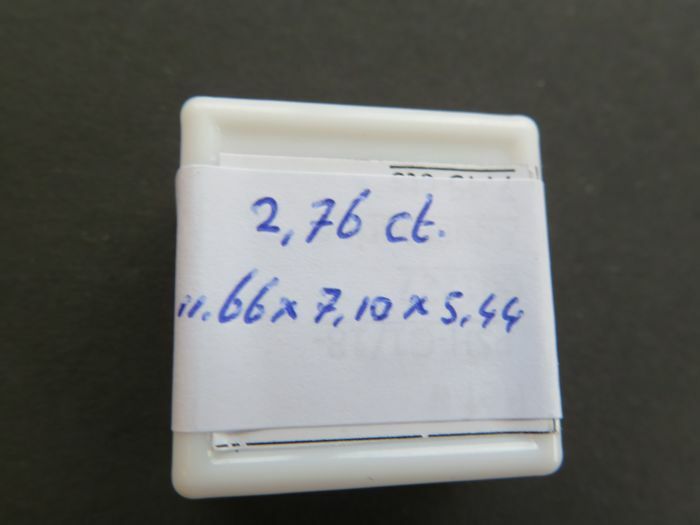 Measurements: mixed (notated on the boxes). 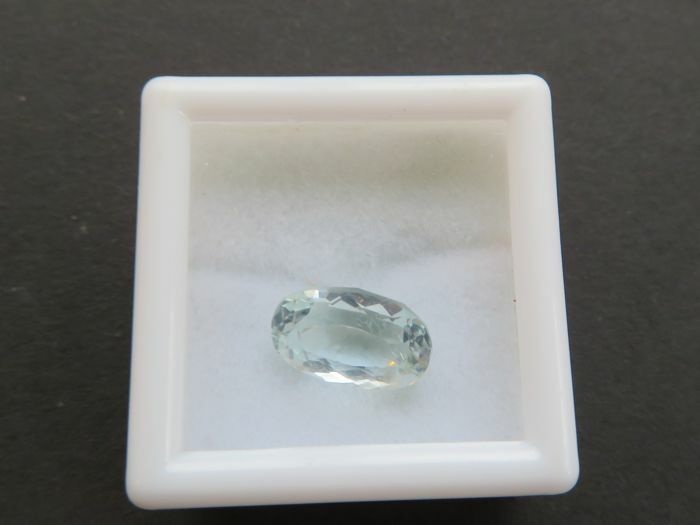 Colour: colourless to light blue.